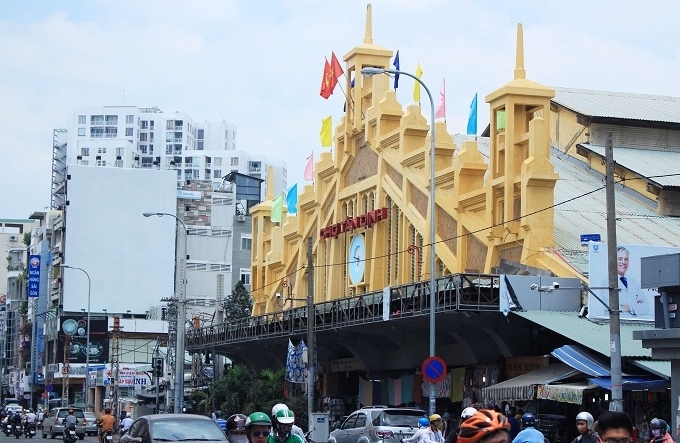 Saigon is the biggest and the busiest city in Vietnam. 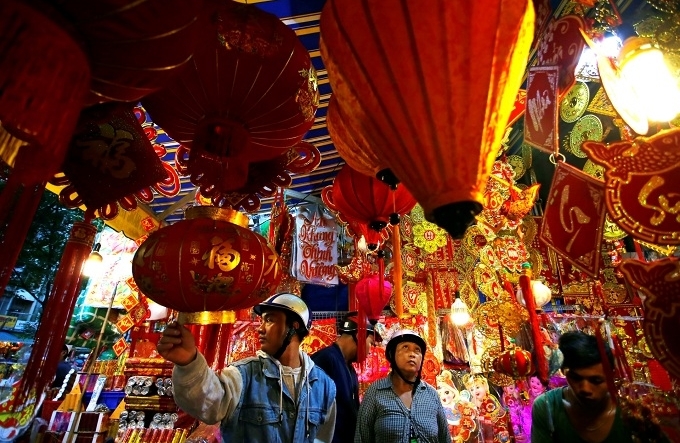 It is one of the must-visit destinations during your travel. 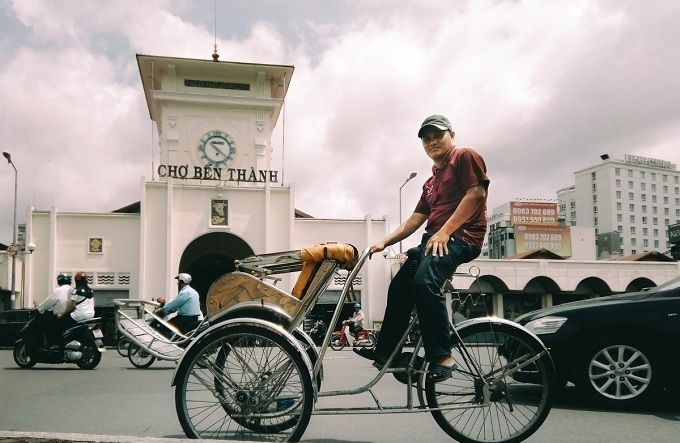 In order to help you to explore Saigon in different way, we propose you an original 2-hour cyclo ride tour which crosses a dozen markets in Saigon. 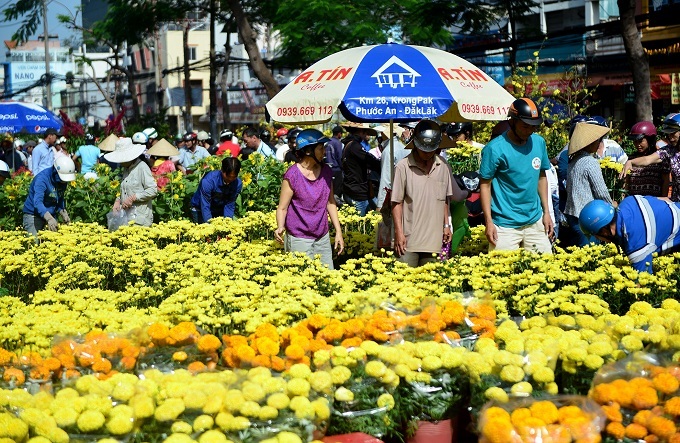 Local markets are the best places to see and buy the typical products whichand allow you to have a better perception about a daily life of the Saigon people. 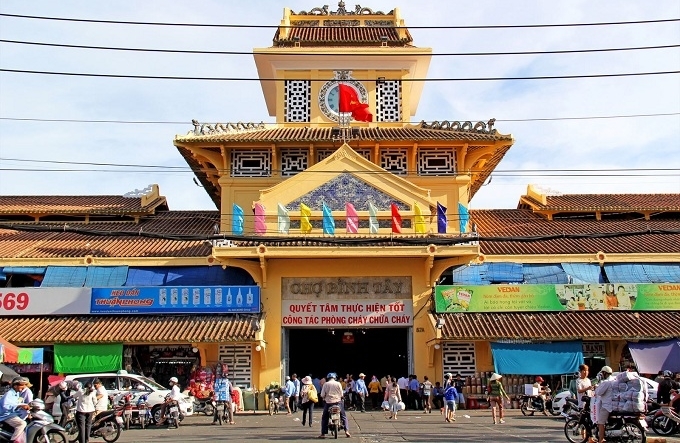 The second stop will be at the Binh Tay market, which is one of the biggest markets in Saigon and you are able to know how the life of the inhabitants of Saigon takes place. 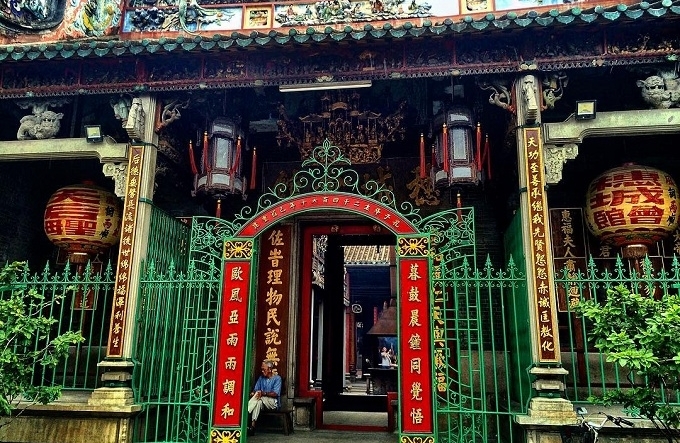 You will end this tour by visiting the Thien Hau pagoda, the oldest Chinese pagoda in Saigon, with a typical Chinese architecture. 5. 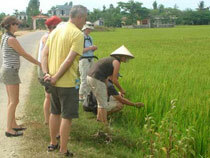 Visit of the most important places in Saigon with less effort. It sounds interesting, isn’t it. Get on the cyclo and enjoy it as a Saigonian!